Today, Monday 26th November is your last chance to take advantage of VioVet's incredible Black Friday offers. 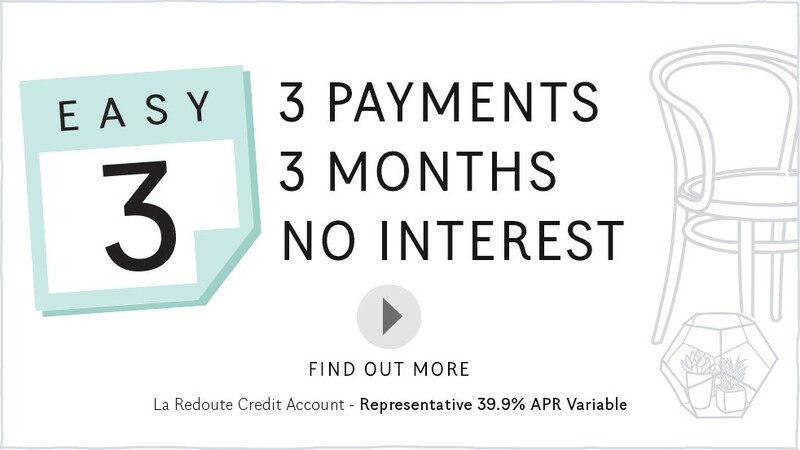 The offers are live until 23:59pm tonight so make sure you don't miss out! Get up to 50% OFF over 200 of our BEST Christmas Gifts + Free Delivery on orders over £30. 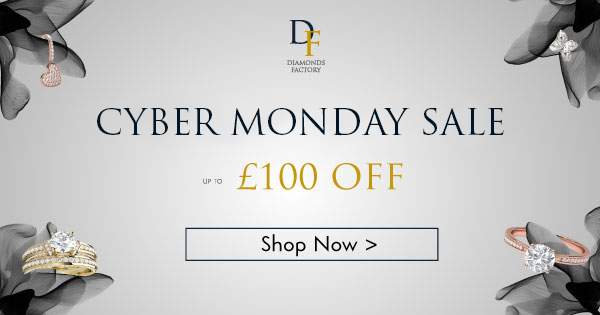 The Cyber Monday offers will be running online from today until Monday 26th. 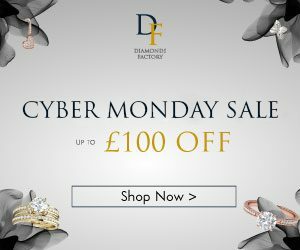 To support the campaign we have published a full suite of shiny new Cyber Monday specific banners and text links and even Social Media tiles – go have a look, there are a quite a few to choose from. 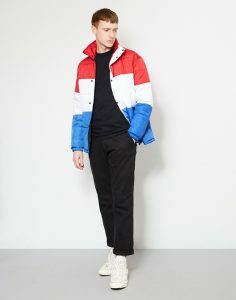 The recommended campaign URL to use is: http://www.smiggle.co.uk/shop/en/smiggleuk/ as this will best reflect all the offers running during the event. Head over to www.smiggle.co.uk today to check out some awesome deals! That’s Christmas all wrapped up! Don't miss out on these fantastic Black Friday offers from VioVet available from Friday 23rd November until midnight Monday 26th November. ADAPTIL and Feliway diffusers can help your dogs and cats adjust better to modern living, by creating a supportive environment to help ease behaviour problems, caused by every day stressful events. Save up to 15% on Adaptil and Feliway starter packs, plus selected Adaptil collars. 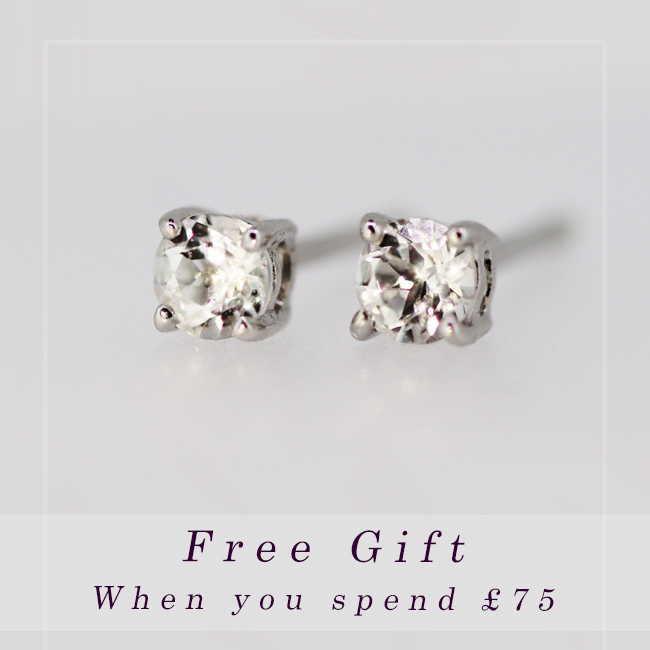 Purchase between Friday 23rd and Monday 26th November to take advantage of this special offer. Advantage is one of the most effective and safe treatments to treat fleas on dogs, cats and rabbits. Available as a spot on, it is easy to apply and treats the whole animal. Advantage can be used on cats and dogs from 8 weeks of age, and on rabbits from 10 weeks. Get two boxes for £15.99 if you purchase between Friday 23rd November and Monday 26th. Perfect for trimming pets, horses or cattle, the Clipperman Joust has a completely wireless battery pack,which will allow you more manoeuvrability and a safer clipping experience. 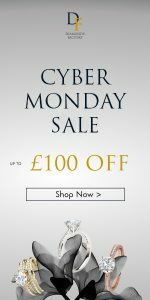 Get up to 50% off if you purchase between the 23-26th November. Fipnil Spot-On Solution is used for the treatment of fleas and ticks on adult dogs and cats. It provides an insecticidal efficacy against fleas for 8 weeks on dogs and 5 weeks on cats, and a persistent acaricidal efficacy against ticks for 4 weeks on dogs. Get up to 25% off on selected Fipnil products over Black Friday weekend. James Wellbeloved, are home to naturally healthy, hypo-allergenic pet food products for dogs, cats and ferrets. Over bank holiday weekend Viovet are offering a variety of offers including buy one get one free on selected James Wellbeloved Dog Food and Treats. over this Black Friday weekend, plus free delivery when you spend £29. T and Cs: UP to 25% off selected products plus free delivery when you spend £29 ends on 26/11/2018 at 23.59. Free delivery terms and conditions apply, as per our delivery page. This offer code can't be used with any other offer code, and can only be used once per order. 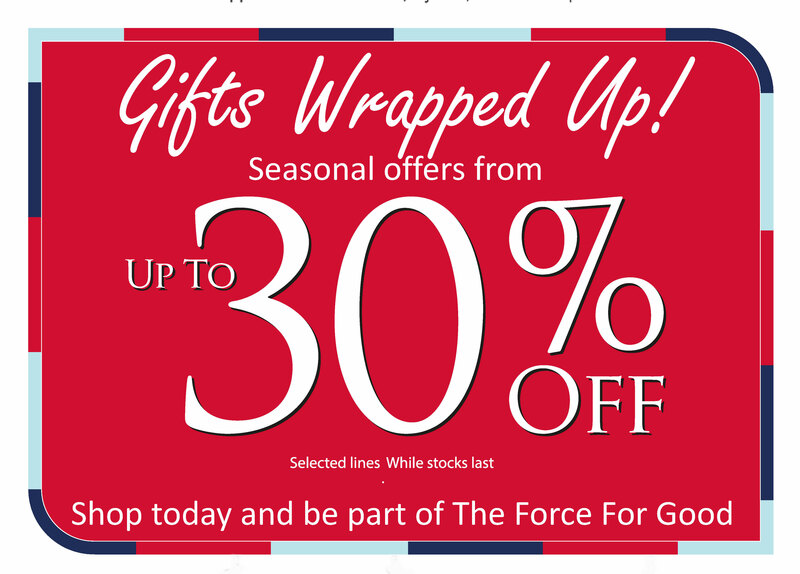 The TRENDYGOLF End of Year Sale starts today and we have some great deals for your customers. 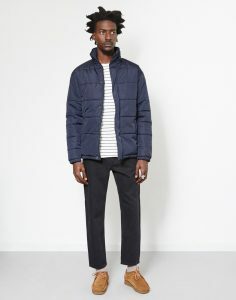 Up to 50% OFF top brands such as: J.Lindeberg, BOSS Athleisure, Puma, Wolsey, Nike and more! Don't forget to check out our sister site TRENDYSPORTS for designer sports fashion. Please don't forget to change the affiliate link above to include your affiliate ID! If you have any questions about the TRENDYGOLF affiliate window program please do not hesitate to contact the account manager Laura (laura@trendygolf.com). 40% off everything this Cyber Monday! 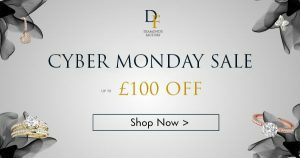 Make the most of cyber monday with an amazing 40% off everything on-site at La Redoute! CYBER MONDAY! 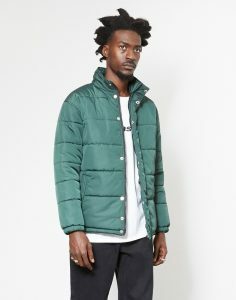 40% off everything! 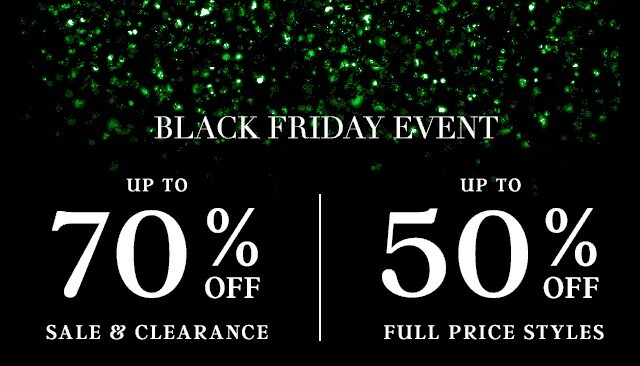 Get 40% off everything on-site this Black Friday at La Redoute! 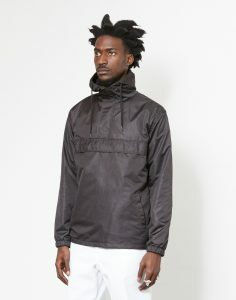 Including sale items & brands. 40% off & spread the cost of Christmas! 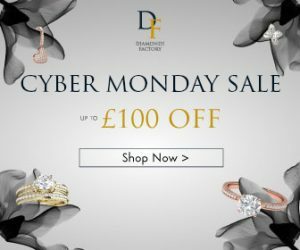 Diamonds Factory is an established international online retailer of diamond jewellery, offering quality at extremely high value. 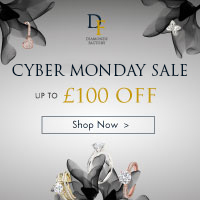 We are excited to be offering up to 100£ off offer in the lead up to Cyber Monday. The offer will be applied onto all products valued from £200. In addition to this we’ve launched plenty of new products to complement this price point and is a great opportunity to earn commission on higher value products. For Black Friday and Cyber Monday 2017, we are offering your customers 20% off full price items on TRENDYGOLF. We also have a Black Friday clearance section with up to 50% off selected products. 20% off full price items plus Black Friday clearance section with up to 50% off selected full price items. 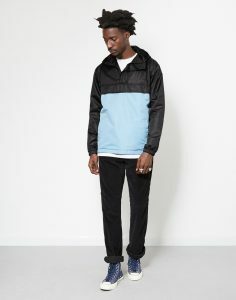 This includes 20% off J.Lindeberg, BOSS Athleisure, RLX Ralph Lauren, Puma, Nike and many more. There is no code needed for these offers as all price updates are live on the site. 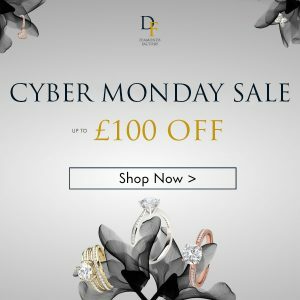 Offers end midnight Monday 27th November 2017. Don't forget to check out our sister site TRENDYSPORTS for designer sports fashion also in our Black Friday and Cyber Monday promotions. There are new season banners available now! UP TO 70% OFF EVERYTHING in our 'Black Friday' mega-deals! Our best offer all year... Up to 70% off everything onsite now!!! 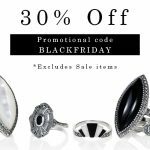 Black Friday at Gemondo jewellery is nearly here, bringing your customers great value of gorgeous jewellery gifts and giving you the opportunity to earn 12.5% of validated jewellery sales. 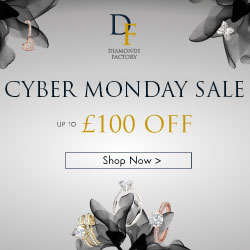 With Christmas only 5 weeks away, here is a rundown of out top jewellery deals. On the 22nd November Gemondo's Black Friday 2017 promotion for all customers begins. 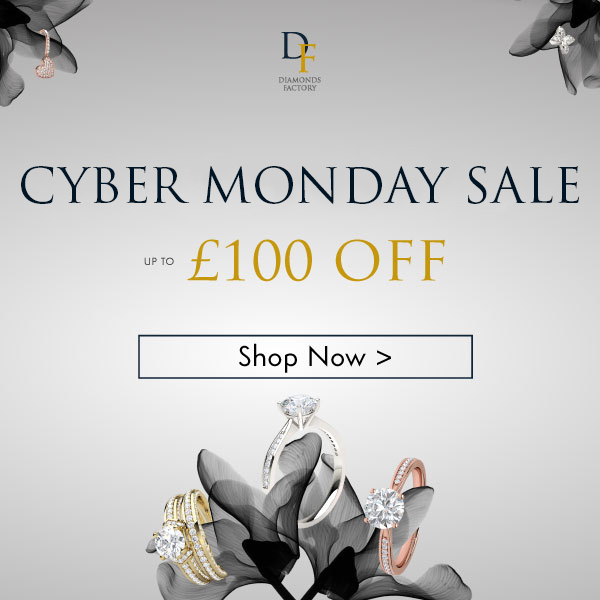 Shoppers can enjoy 30% off all jewellery (excluding Sale items) when using the promotion code BLACKFRIDAY. 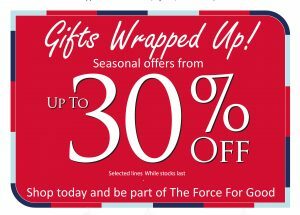 This offer must end on the 26th November at 23.59pm and is only valid on orders at www.gemondo.com. 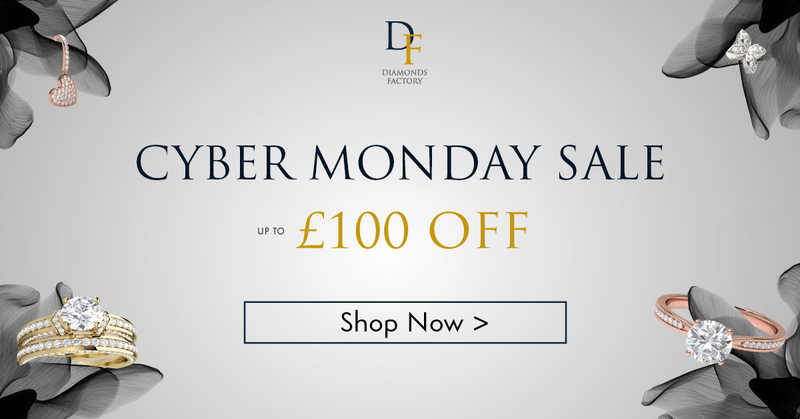 On the 27th November we mark Cyber Monday with a special one-day promotion. 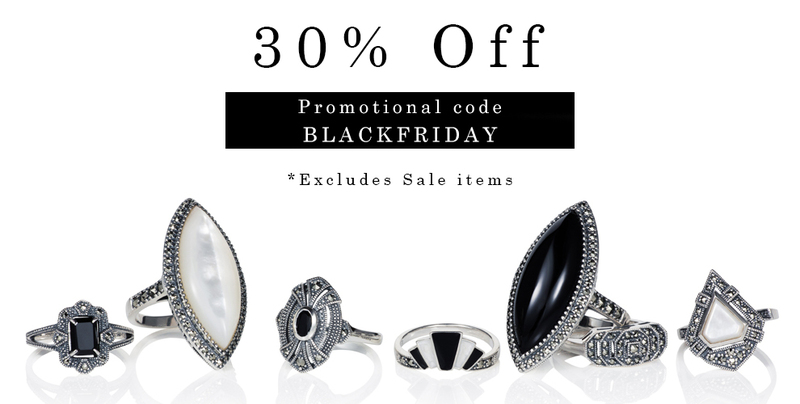 We will continue the spirit of Black Friday with another 30% off discount code. Customers can redeem this discount by using the code CYBERMONDAY during checkout on qualifying items. Sale items are excluded from this promotion and the offer expires at 23.59pm on the 27th November. 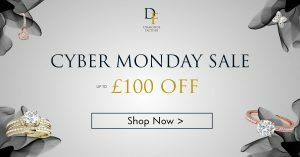 23rd Thursday at 17:00 (UTC) – Black Friday offer begins with 20% off across site until Cyber Monday midnight. 24th Black Friday – Style Steal 50% off Red Nova (Offer active until Cyber Monday) + 20% off across the site. 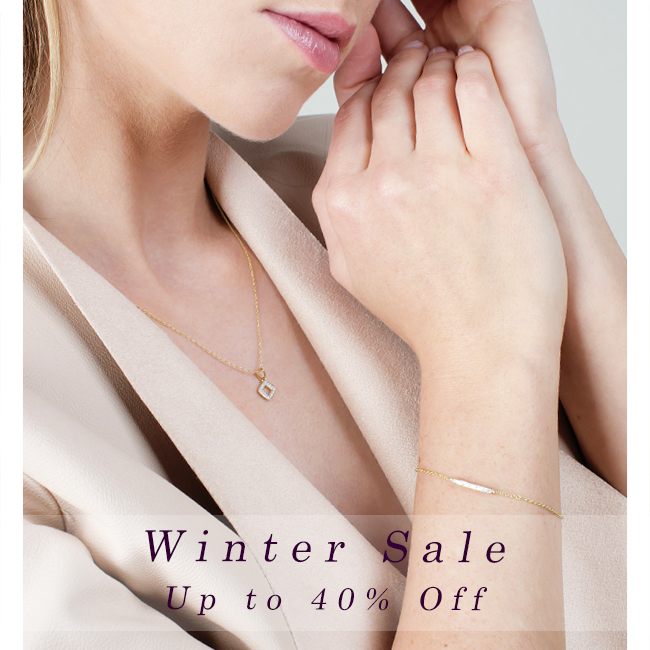 25th Saturday – Style Steal 40% off Sadie, Penelope and Anna (24 hours) + 20% off across the site. 26th Sunday – Style Steal 40% off Arabella in black (24 hours) + 20% off across the site. 27th Cyber Monday – Style Steal 50% off Red Nova and 20% off sitewide ends at midnight. Please remember to change !!!id!!! to your own publisher id.